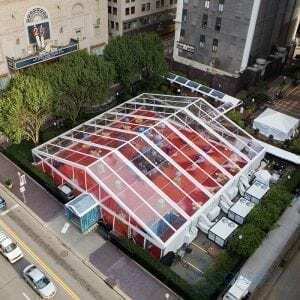 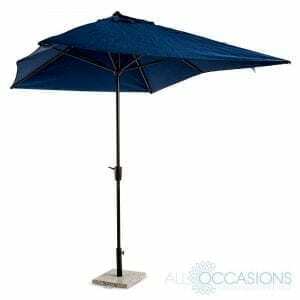 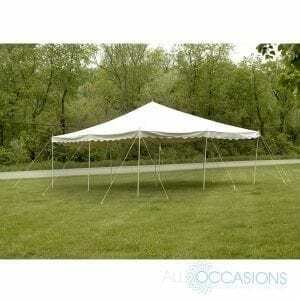 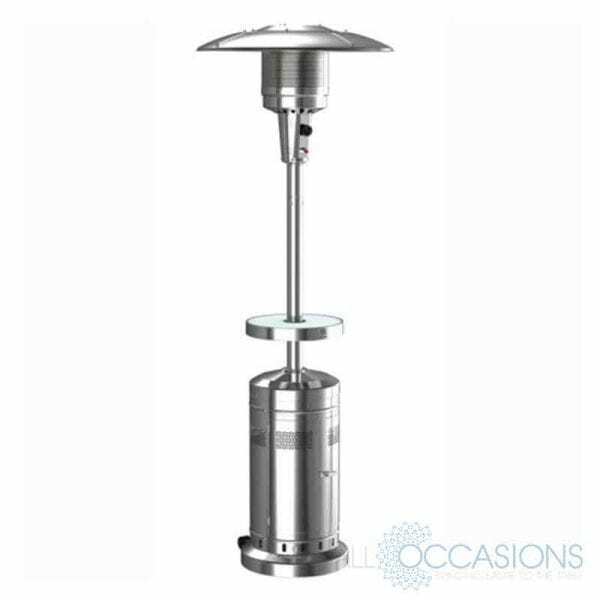 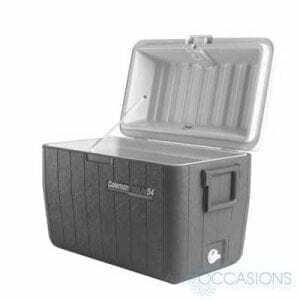 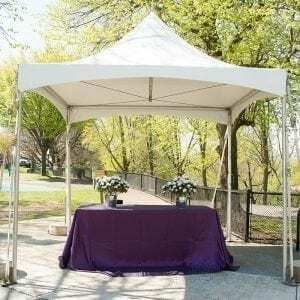 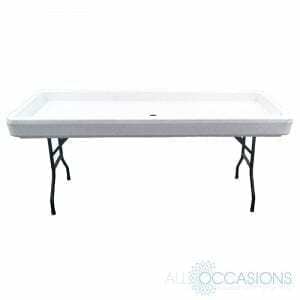 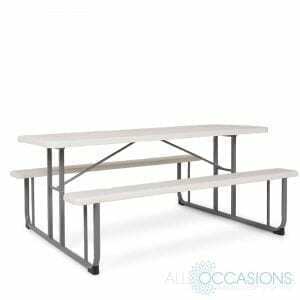 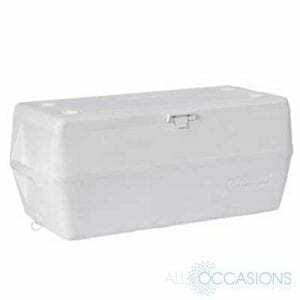 Update your event space with this rental product from All Occasions Party Rental. Add this product to your Wish List to receive additional information from an event specialist. 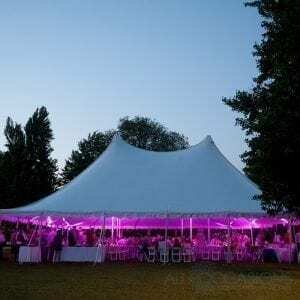 Rent more from our sister company, Marbella Event Furniture and Decor Rental.